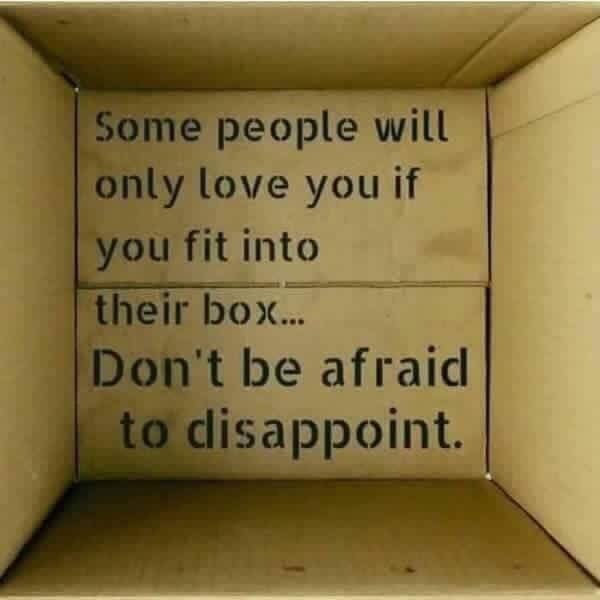 I fit in no ones box. God I let you out of the box I put you in. I will flow with the leading of the Holy Spirit. I am becoming liquid fire. I’m the whirlwind that can’t be contained. 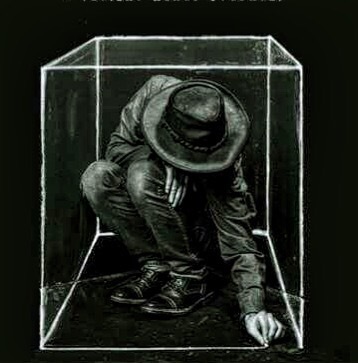 Come and Step out of your man made box. Experience the true freedom in Jesus. Healing, Prophetic, Religion christian, healing, out of the box, prophetic, religion. permalink.